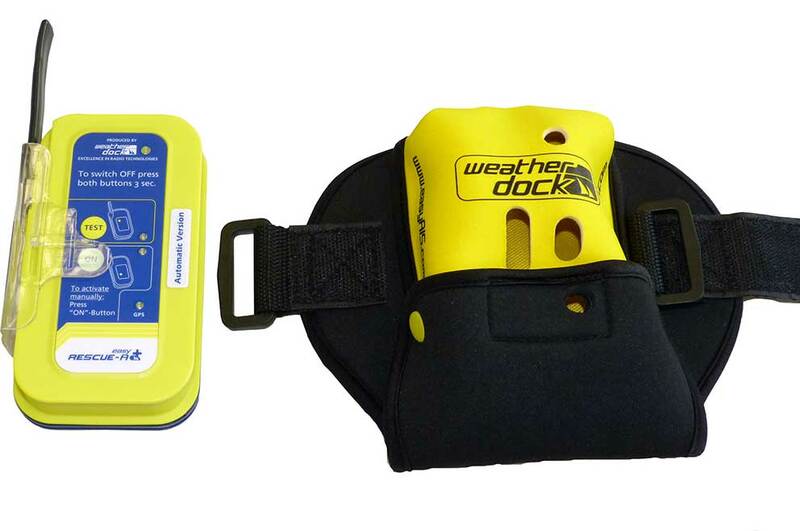 The neoprene pocket can be felted on the upper arm by means of a belt. 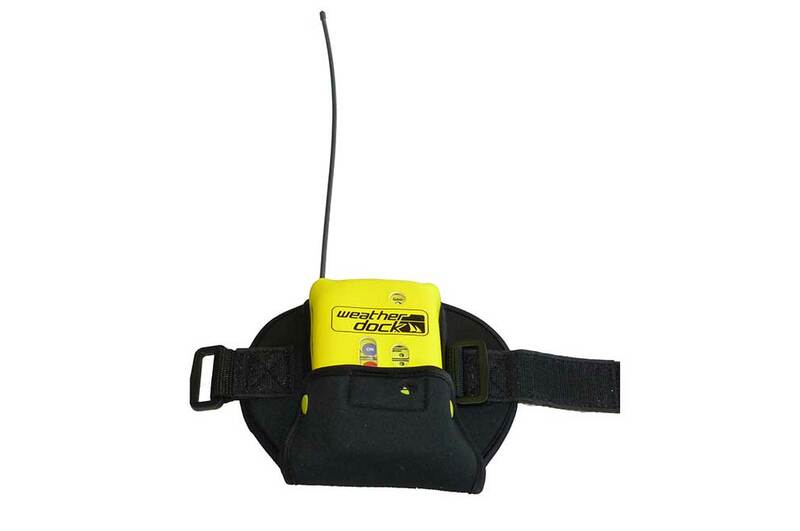 The belt is adjustable in length and can be adapted individually to the person. 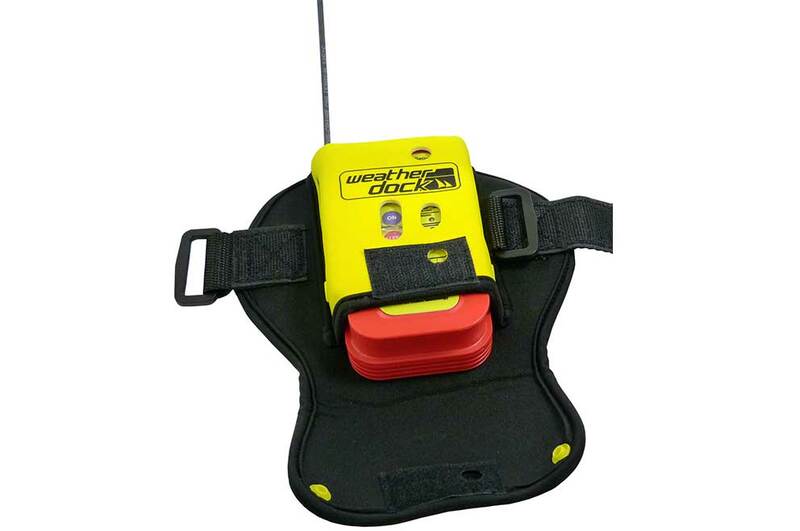 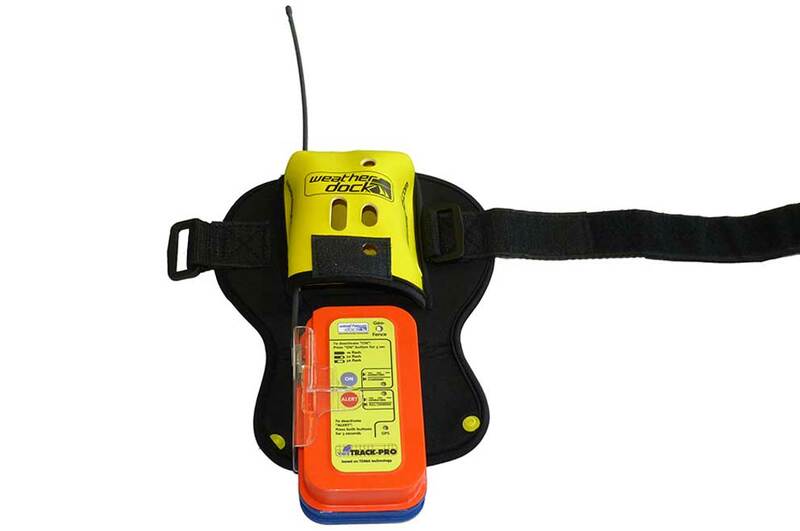 Both the AIS SART emergency transmitters of the easyRESCUE family as well as the portable VHF position transmitters of the vmsTRACK series can be used with this bag. 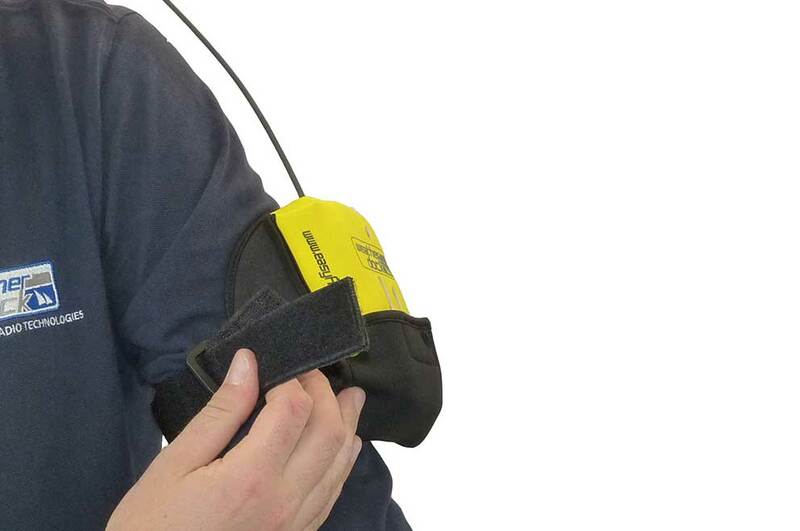 The functional “TEST” and “ON” buttons are free and can therefore be operated even when the unit is in the pocket. 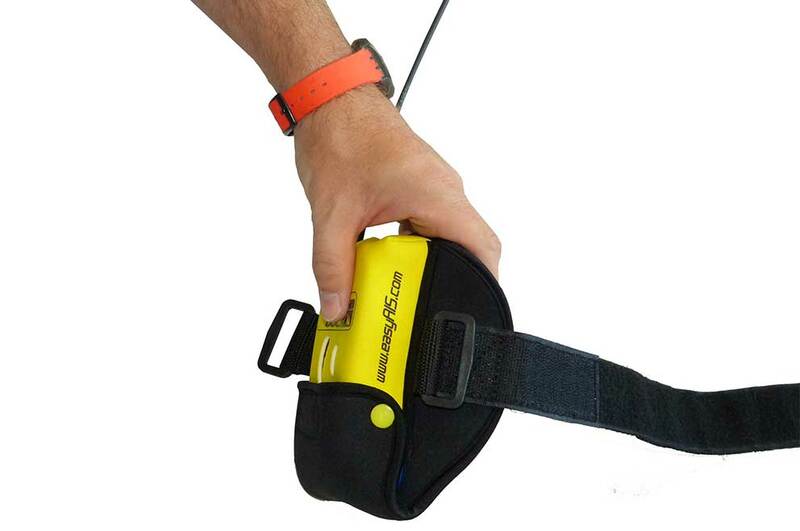 The four status LEDs can also be viewed freely.